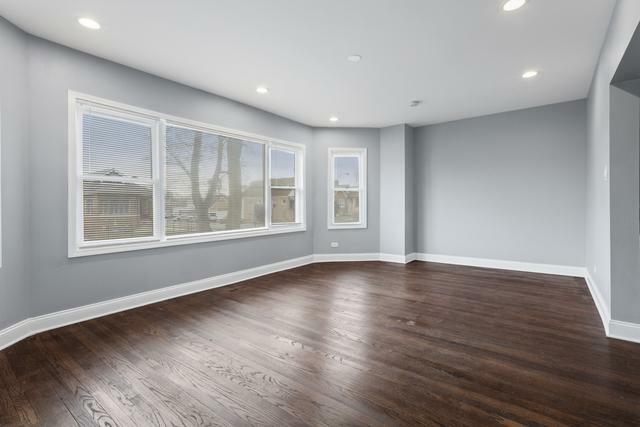 Huge brick bungalow rehabbed top to bottom features 5 bedrooms upgrade and a brand new garage. 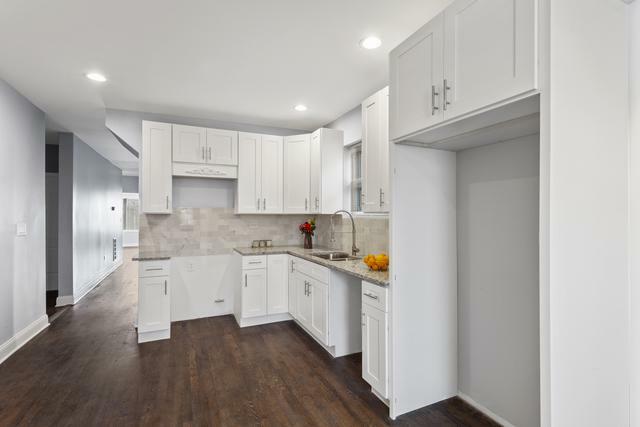 Gleaming hardwood floors throughout the main level lead to the eat in kitchen - white shaker slow close cabinets, marble backsplash and beautiful granite countertops. The bathroom is a must see and includes bluetooth music enabled exhaust fan and all modern fixtures. All on a great block. An easy walk to the 91st Street Metra, Ashland or 95th Street bus lines. 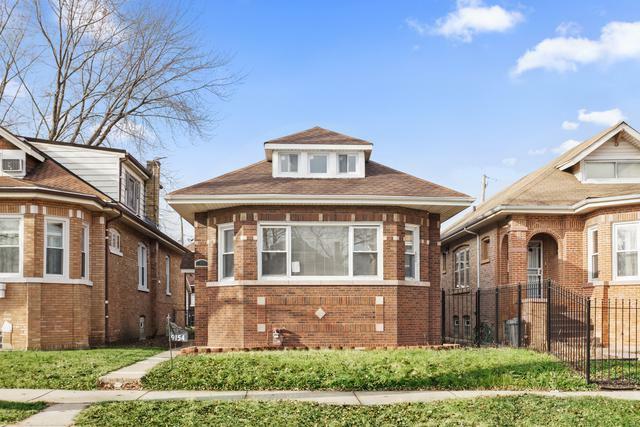 Cosme Park, Dan Ryan Woods, Evergreen shopping, & all Beverly amenities are close by. 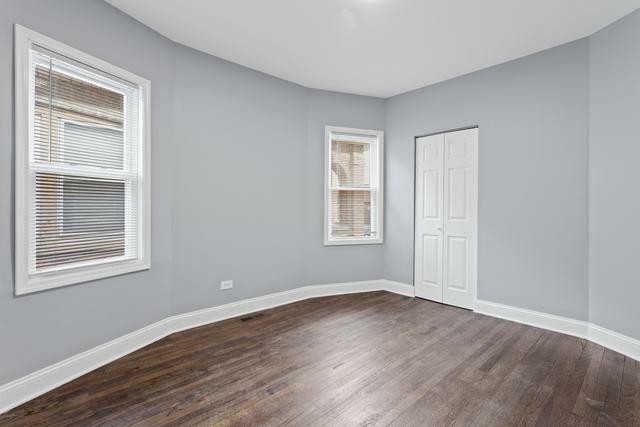 Stainless steel appliances and A/C will be installed at the closing.